Nordstrom’s Treasure&Bond’s “Washed Tapestry Scarf” or anything from the Treasure&Bond line for men, women, and children. 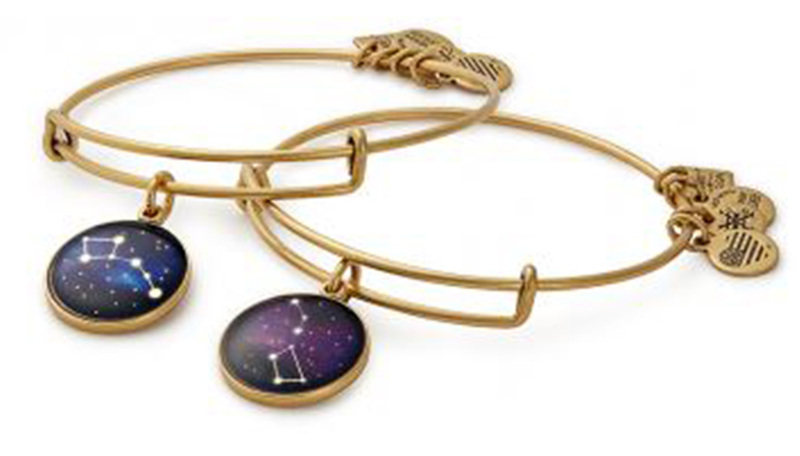 When you shop the Treasure&Bond collection, Nordstrom donates 2.5% of net sales to Big Brothers Big Sisters of America. 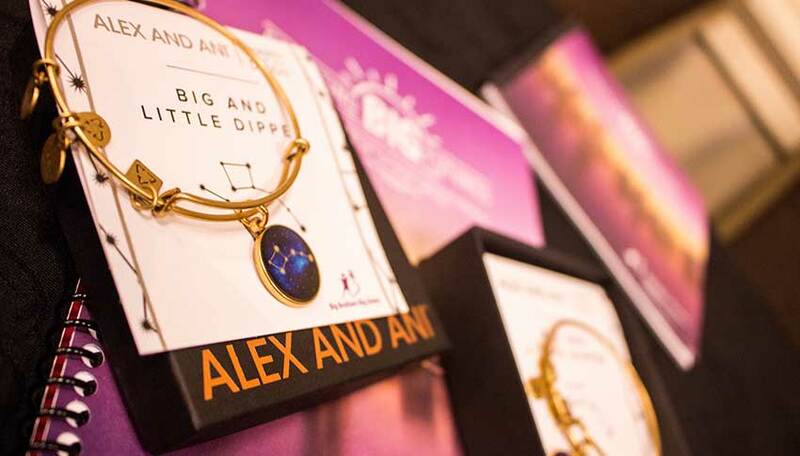 ALEX AND ANI CHARITY BY DESIGN© Big and Little Dipper Set. Through December 31, 2016, ALEX AND ANI will donate 20% of the purchase price of each set sold to Big Brothers Big Sisters of America. ALEX AND ANI Liberty Copper, featuring original copper preserved from the centennial restoration of the Statue of Liberty. Through December 31, ALEX AND ANI will donate 10% for all online orders, excluding CHARITY BY DESIGN© and Licensed Product, to Big Brothers Big Sisters of America. Give the gift of time: plan a trip to Chuck E. Cheese’s for a child on your list. Experiences are more memorable than things, and you will enjoy playing games and taking a break from being an adult. What about that person who is impossible to buy for? Donate to Big Brothers Big Sisters of America or your local agency in honor of them. You’ll feel great knowing you helped out your community, and they’ll feel great knowing they don’t have extra stuff lying around.